This program is not currently airing on CKCU. Join Yaz and Chris for foodie news in the nation's capital. A bi-weekly radio show on CKCU FM, Carleton's campus community radio station. Covering foodie news in the nation's capital! Hosted by Yaz and Chris on alternating Tuesdays from 5PM until 6PM. You can stream us live by visiting www.ckcufm.com. Follow us on twitter @digestivetracks and join us on Facebook at facebook.com/digestivetracks. 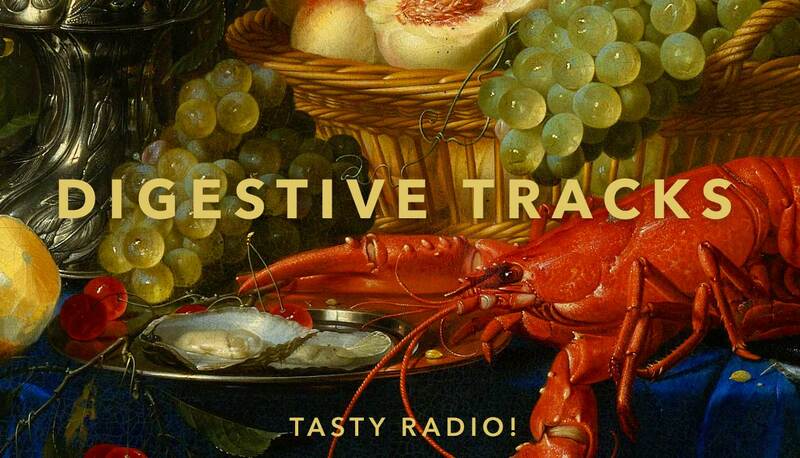 If you'd like to get in touch, drop us an email at digestivetracks@gmail.com.